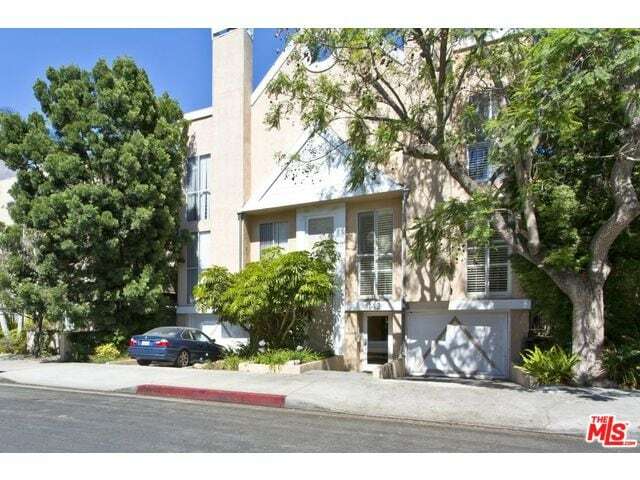 142 S Clark Drive is a 4 Condo Complex in Beverly Center. The record sale is $770,000 9/8/2015. All the condos are 2 BR 2.5 BA 1200 -1400 SQFT. Built in 1986. The complex has a post modern architectural style like its nearby neighbor 136 S Clark Dr.